The Casino Hotel is located on Willingdon Island, just 6 km from the city centre, but away from the noise and maddening crowd. The island gets its name from Lord Willingdon who was the 41st Governor-General of India under the crown at the time in 1936. Much of the island as it is seen today was reclaimed from the lake of Kochi and remains the largest artificial man-made island in India. 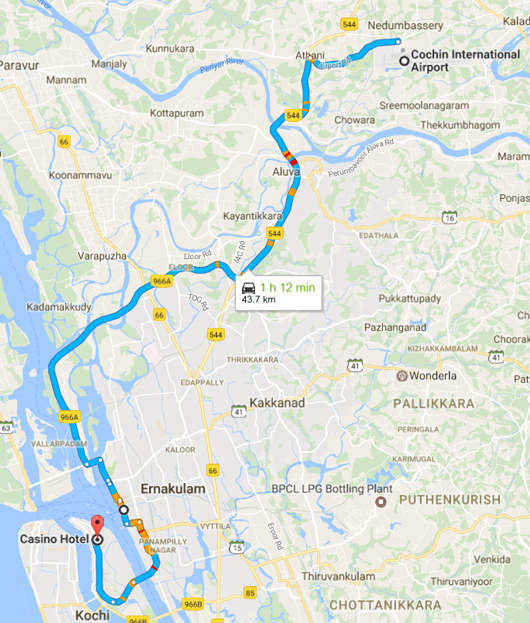 Today this island forms a significant part of the port of Kochi and is also the southern naval command headquarters of the Indian Navy. 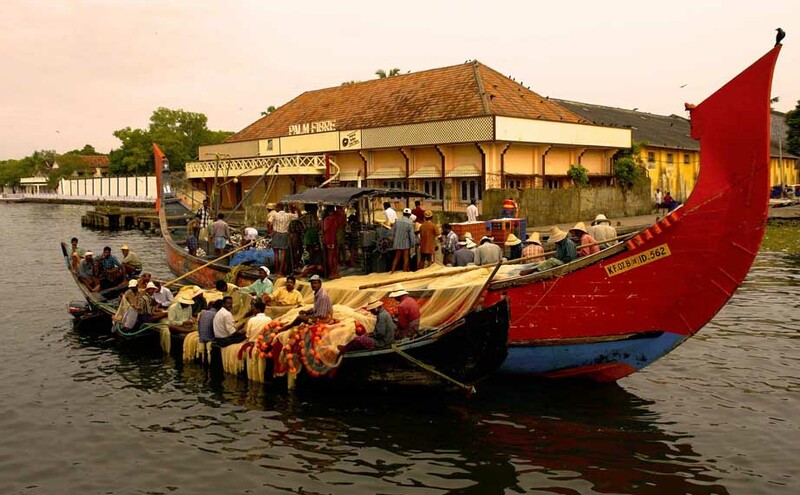 Attractions: Backwaters, Fort Kochi, Muziris and Ernakulam city. Travel Tips: Carry light cottons and knit wear. Don't forget your sunglasses, a hat or a cap and your favourite sun block to enjoy the tropical weather here!